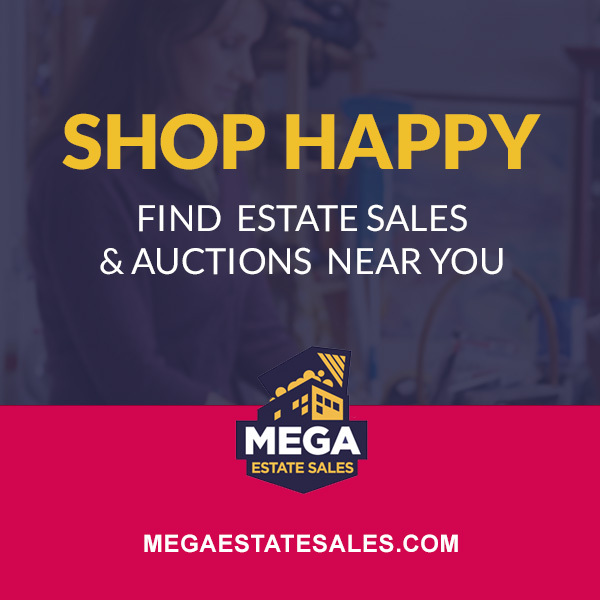 Featured Auction - Arizona City Auction! Native American Pottery, Baskets, Jewelry, Antiques, Collectibles And Tools Galore! ARIZONA CITY AUCTION! NATIVE AMERICAN POTTERY, BASKETS, JEWELRY, ANTIQUES, COLLECTIBLES AND TOOLS GALORE! FRIDAY MORNING AUCTION! THERE WILL BE DEALS AND IT WILL BE WORTH THE DRIVE!